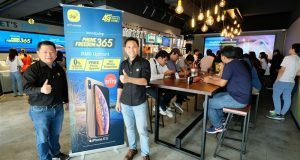 TP-Link and Neffos have announced 4 new smartphones yesterday- the Neffos X9, Neffos C9, Neffos C9A and Neffos P1. The company also announced a new Home Mesh Wi-Fi System, Deco M9 Plus. Built for capturing moments that matter, the Neffos X9 is equipped with two rear cameras, 13- and 5-megapixel, and 8-megapixel camera on the front. It comes equipped with phase-detection auto-focus while the f/2.0 aperture lens allows for greater depth of field. 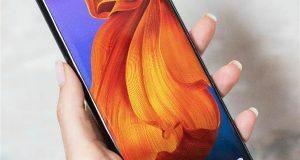 Sporting a 5.99-inch Full-View IPS touch display and 2.5D Gorilla Glass with AF coating, it runs at HD+ resolution (1440 x 720) using in-cell technology and engineered to deliver a sharper and more vivid picture. 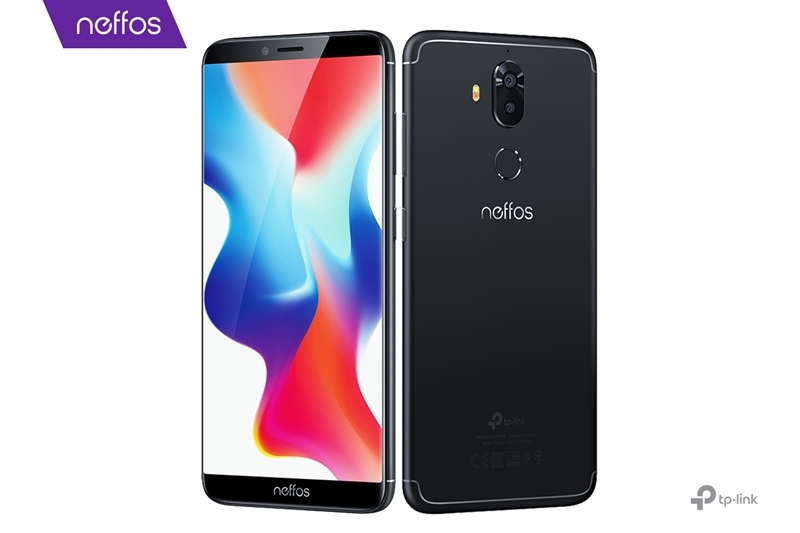 The Neffos X9 has a fingerprint sensor on the back and face Unlock with the latest AI technology incorporated into the front camera, capable of scanning over 100 different facial details to pixel-level accuracy. 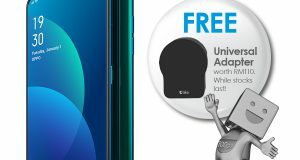 Other key features of Neffos X9 include dual nano-sim slot, 2nit Night Display, 5V2A fast charging, dual band WiFi, Android 8.1 with NFUI 8.0, Micro SD Card on second sim slot (up to 128 GB), MTK MT6750 processor (4 Cortex-A53 1.5GHz + 4 Cortex-A53 1.0GHz), ARM Mali-T860MP2 520MHz GPU, 4G connectivity up to 150Mbps and a 3060 mAh battery. 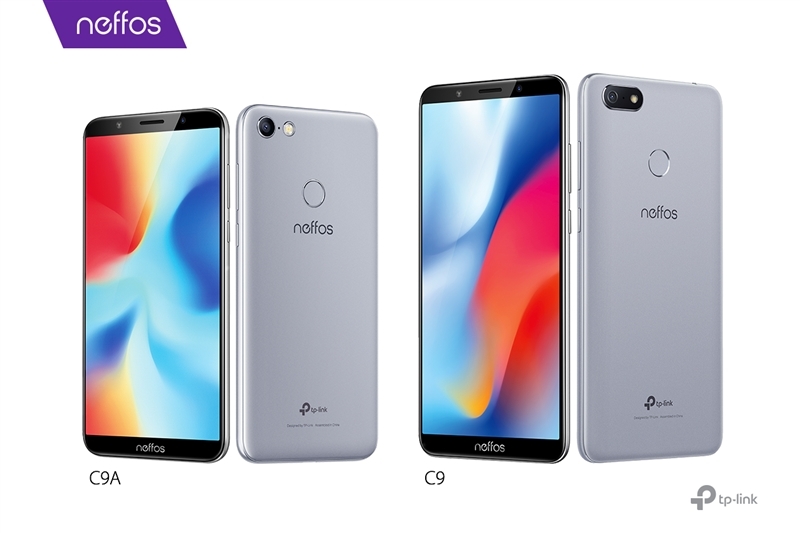 The Neffos C9 features an 8-megapixel Softlight Camera on the front, while the C9A has been outfitted with a 5-megapixel Softlight Camera. 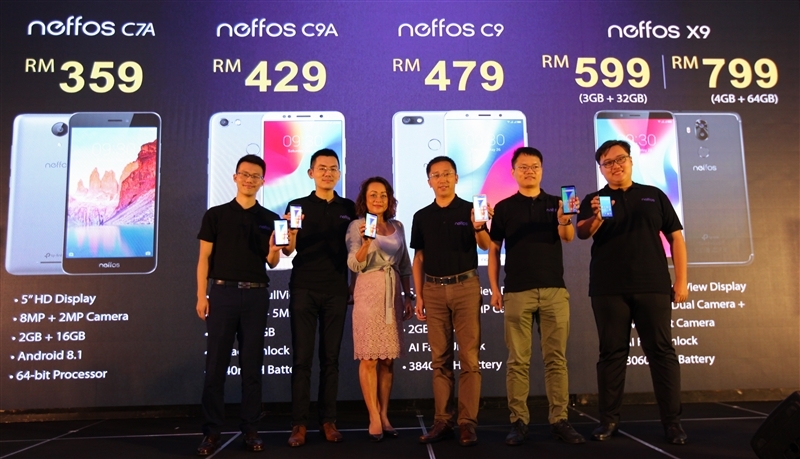 Equipped with the 13-megapixel rear camera’s lower-aperture lens and phase-detection auto-focus system, the Neffos C9 and C9A can capture sharp and detailed photos from day to night, the company said. The Neffos C7A is yet another budget entry smartphone that promises uncompromised design and performance backed up by an attractive price point. The Neffos P1 smartphone boasts a built-in projector for viewing HD content on a wall with a screen size of up to 200 inches. 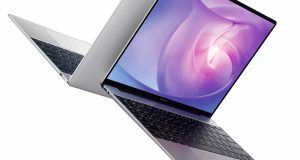 Despite housing a projector that can throw a 200-inch image to a wall or screen, the P1 is only 10mm thick and weighs only 203 grams, making it portable and lightweight. TP-Link’s first mesh Wi-Fi system with smart hub functionality, Deco M9 Plus is the simplest way to guarantee a strong Wi-Fi signal in every corner of homes up to 6500 square feet with three Deco units. 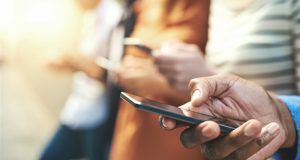 Users can enjoy fast, secure Wi-Fi for over 100 connected devices, and take control of all their smart home devices with Deco M9 Plus. Deco M9 Plus delivers super-fast Wi-Fi to devices in every part of the home, the company said. The AC2200 Wi-Fi system transmits three separate wireless bands for combined speeds of up to 2134Mbps: one 400Mbps 2.4GHz band for surfing, online shopping and audio streaming, and one high-speed 867Mbps 5GHz band for lag-free 4k streaming and gaming, with another 867Mbps 5GHz band as backhaul. 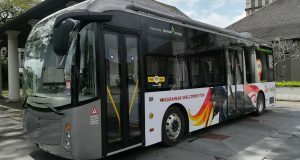 Smart Connect technology automatically assigns each device to the optimum band to balance traffic and maintain fast connections.